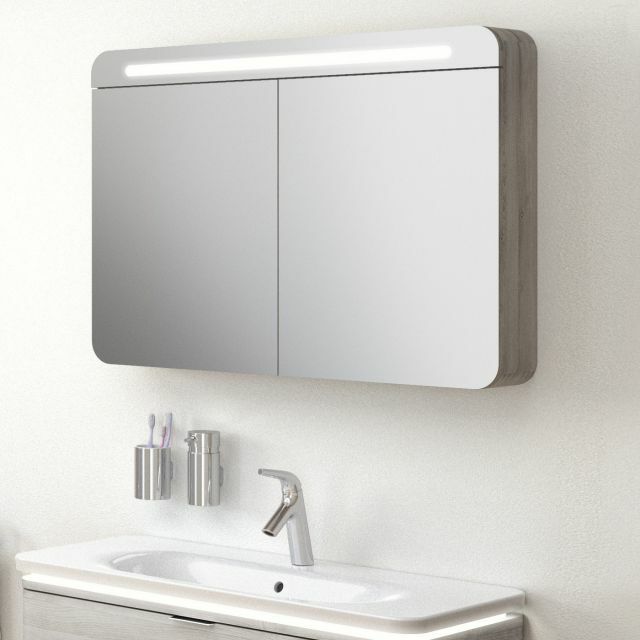 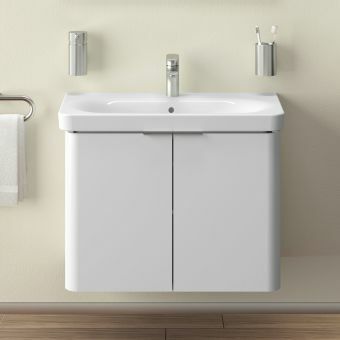 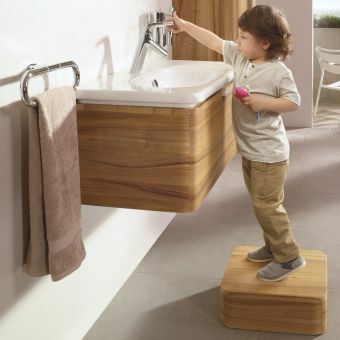 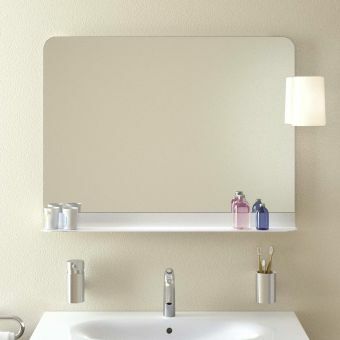 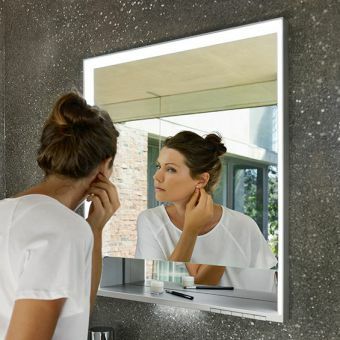 Perfectly paired with its sister products the 100cm Nest vanity units, the 100cm wide VitrA Nest 2 door mirror cabinet helps create the ideal washbasin area. 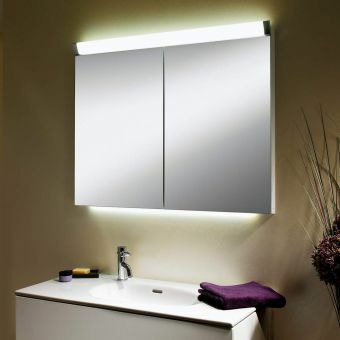 The economical LED lighting saves energy and money, and lasts longer than other lighting types. 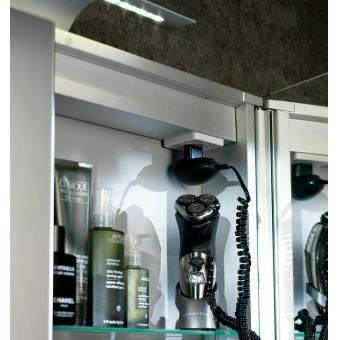 The lighting section across the top of the cabinet will illuminate your wash area and provide really good lighting for make-up application or shaving. 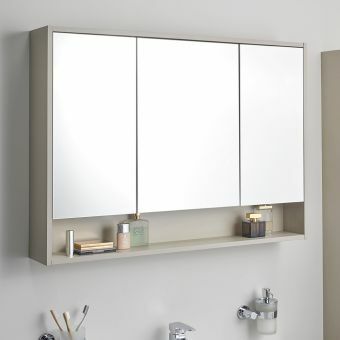 At 100cm wide there is a huge amount of storage inside the cabinet, with a carcass size of 1m x 70cm (h) and 15cm in depth from the wall. 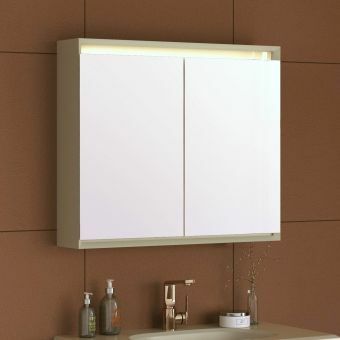 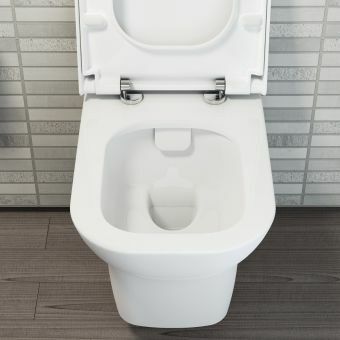 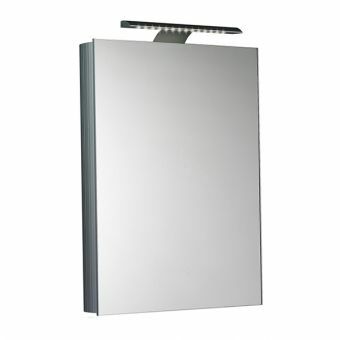 Wall mounted, it requires a mains connection and is switch operated with the switch positioned at the right underside of the unit. 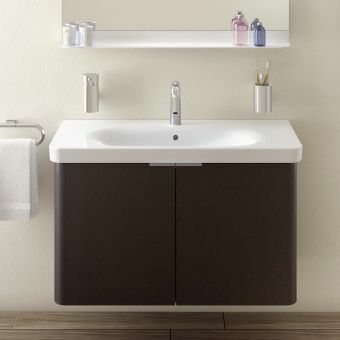 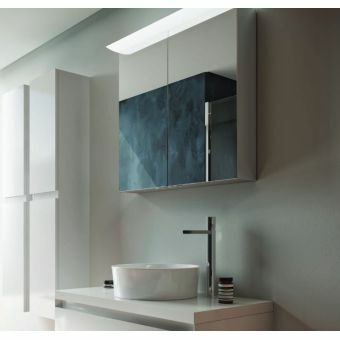 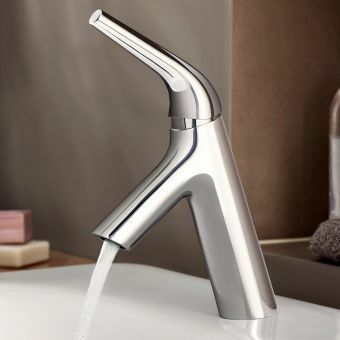 4 stylish colours can be opted for a grey or natural wood with an organic grain texture to bring in a natural element to your bathroom design, a glossy white which is really versatile and matches a wide range of other products well, or a classic gloss anthracite (darker grey) for a moody edgy look. 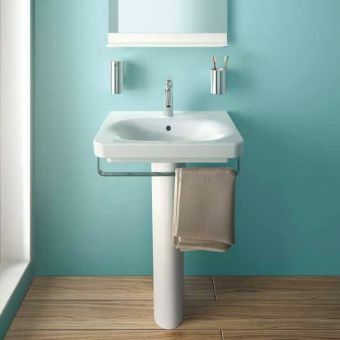 Pair with other pieces from VitrA Nest and Nest Trendy for a coordinated layout! 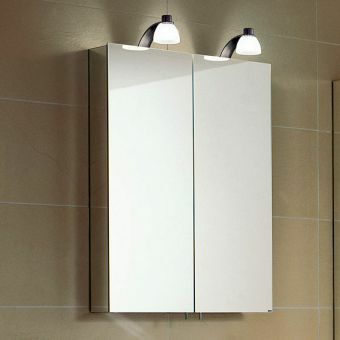 Soft close hinges – no slamming shut!